We all need fonts, they have become a significant element in the world of cyber and technology, we use fonts while typing sentences, making documents, designing logos, making presentations, emblems, buntings, flyers and even all possible communicative resources fonts are effective, fonts are mandatory. Fonts are bigger picture of a design, they are like soul to the body, they are like colors on the canvas, they are like melody and rhyme, in short, a design and creative piece without font is soulless, baseless and all the more meaningless. Either it is a design or a mere sentence each of the font has its own story, meaning and essence of its own. They are casually and formally being used for ages and going to be in demands forevermore. New and latest styles are introduced in the world of fonts; it depends on the perspective and requirement of the work that which font is to be used. 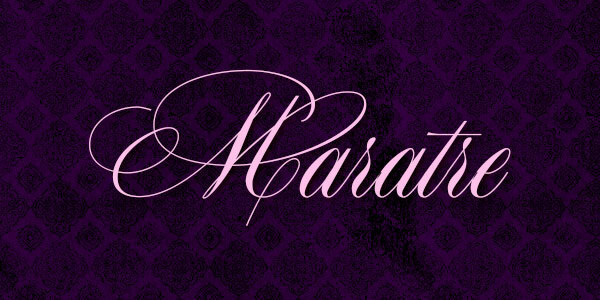 Cursive fonts are used rapidly in wedding cards, invitation cards and also greeting cards of any type. 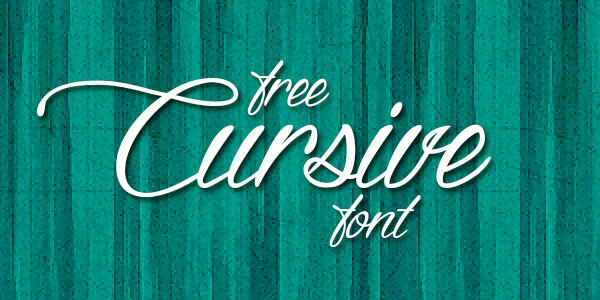 Cursive font is elegant; it has beauty and an attractive appeal. It is almost like handwriting in a ‘joined form’ or to be precisely, ‘conjoint writing’ where spellings are all smoothly running in the line making a rhythmic effect. In Persian, Latin also in Arabic, cursive joined-writing is observed. It is a way of fluent and swift hand writing, which is very much popular in USA. 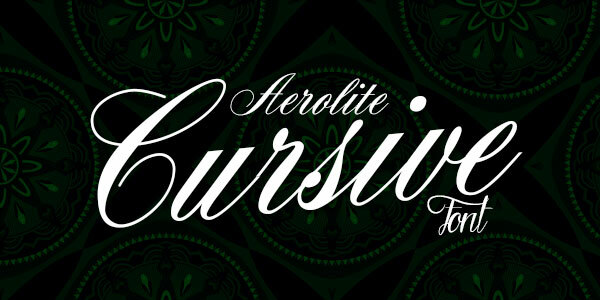 The term Cursive comes from 18th century and is derived from Latin ‘currere’ which means “to run”. 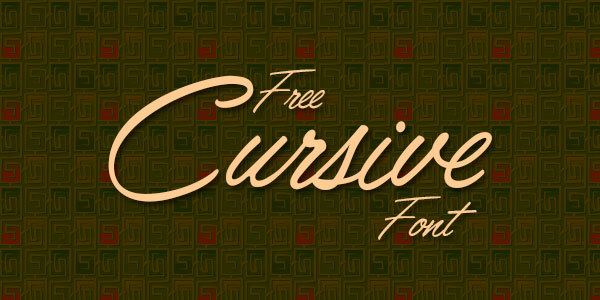 Cursive is also known as script, it is massively been adopted by people. It gives out a very nice feel and look. 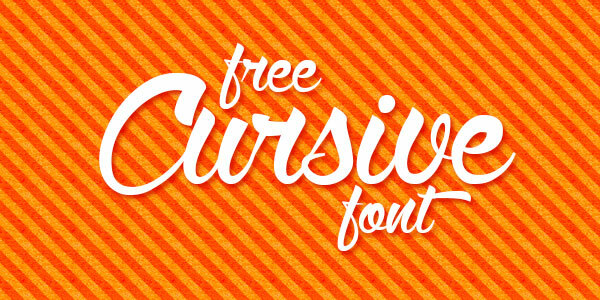 You must try these fonts out in your upcoming projects. 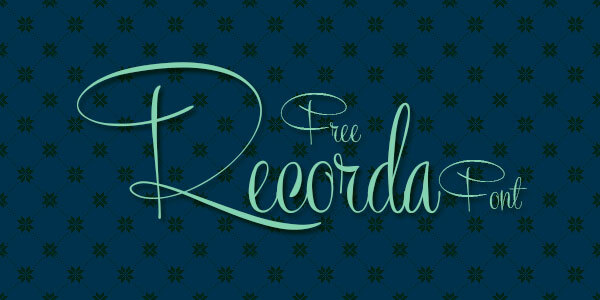 Have a look at the collection down below at 10 free stylish cursive fonts for script writing. 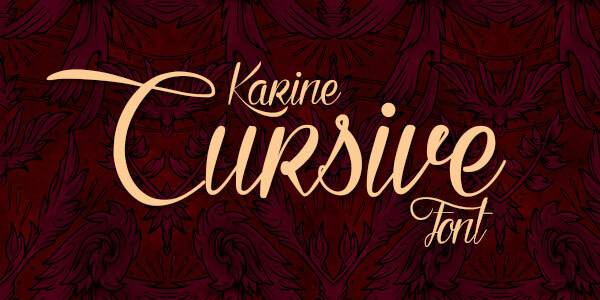 Thanks for sharing your thoughts about cursive fonts.